Exotic location, ancient treatments, relaxing ambience defines the resorts in India. 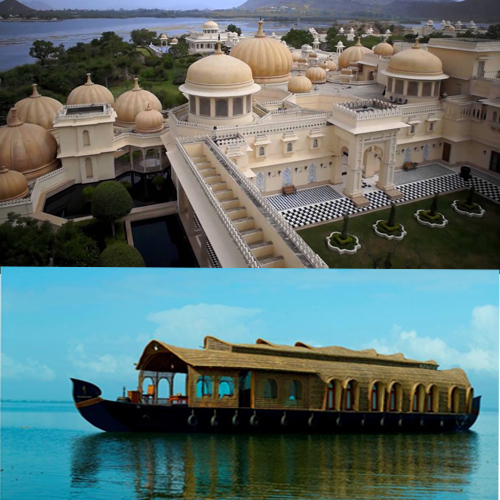 These resorts offer you to enjoy the art and culture of India in a luxurious way. Enjoy vacations with your friends and family in these extravagant Indian resorts.